Once your car on the road, it is exposed to the vagaries of uncertainty and unpredictability. 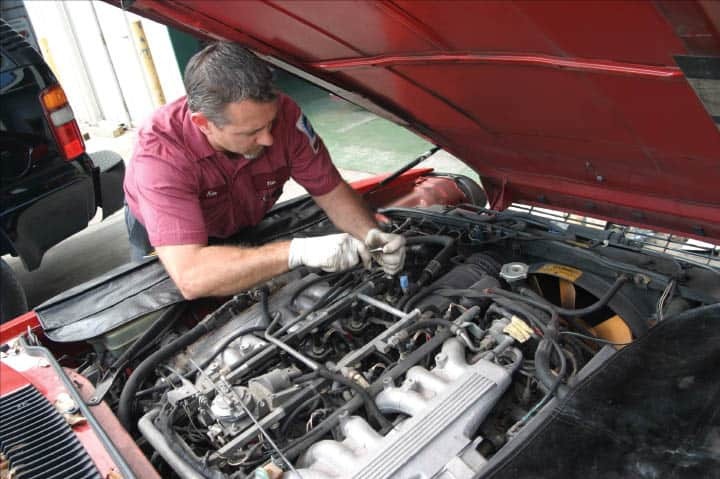 Problems in your car may arise anywhere and at any point of time. It will; therefore, be most prudent as a car owner to be fully aware of the likely problem points and the related remedial measures for the same. You are then able to avoid any undesirable and problematic situation. Prevention is always better than cure. 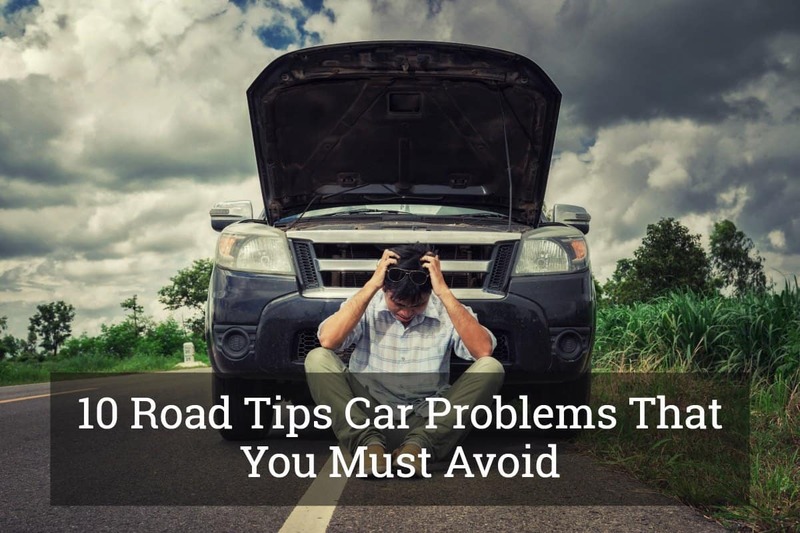 Below are the 10 Road tips for avoiding car problems. You will be delayed to start the car if the engine of your car has power supply surges which may also cause your car to stop at any point of time on your journey. Such problems may arise as a result of a clog on the engine system, caused by heat dirt or another heated issue. Starting problem may also be caused due to discharged battery. The car diagnostic tools (OBD2), fitted to the dashboard, ensure that your car is functioning well. Any fault detected in the engine is characterized by the check engine light, and thus a smooth road trip is ensured for you. Tune up the engine before going out so that the engine delivers the best balance of power and the lowest emission. The following are the car problems to avoid. Check the pressure of the tire using a pressure gauge and measure the pressure of each tire. If you find the pressure below the prescribed limit, fill in the air to make it perfect. Badly worn tires may cause a problem while on the road. Therefore, check the wear bars that are darker strips of rubber, showing that the tire is badly worn out. You can also check the present condition of the tire by checking the tread of the tire by putting a penny in the tread and then rolling it around. If you observeLincoln’s eyebrow, change the tire with a new one. Have a similar check for the spare tire. If the tires are underinflated, they may explode. 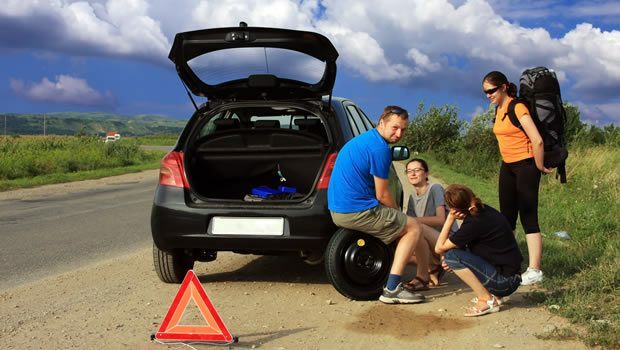 Before setting out on a car trip, have a thorough check of every component connected to the electrical system; such as exterior and interior lights, windshield wipers and horn. 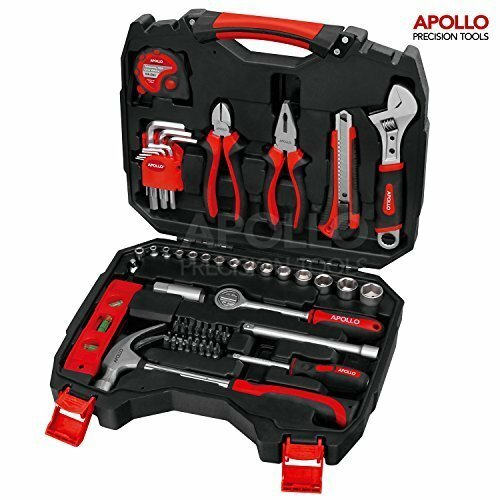 Even if these are working all right while starting, there are chances that they may go out of order while on the road. As a preventive measure, put some extra bulbs and fuses in your tool box. While checking the brake lights, get someone to stand outside of the car and confirm they're proper functioning. Change the blades of the wiper if they have been in use for quite some time. Check the air conditioner and make it work at the peak of its performance. The majority of the important components of your car are kept below the hood. Open it and have a look at the fluid and oil conditions of different components such as brake, transmission, power steering and windshield washer. Replace the used fluid or oil if you find the color and viscosity of the oil, below, as prescribed. Check for any crack, bulging or splits into hoses and belts that are connected to different parts. Check the mark on the battery for the date and year of its installations. If three years have then elapsed, it is time to change the battery. It is most pertinent that when your car is on the road, all the safety features of the car are functioning perfectly. Check the seat belts to ensure that they are unreeling and retracting properly after you buckle them. The seat belt retractor may catch debris and may lose its functionality and may snap on impact. Clean the debris out of the belt. Change it with a new one if you find excessive fraying and wearing. The brake is the first point of security. Test the impact of your brake by a very simple but effective process. Go to a low-traffic area, and accelerate your car to 50 mph, after which, slam on the brake. If your car moves for more than 100 feet to stop, or if you hear a grinding sound, take your car to the mechanic. You can buy the kits from an auto parts store. 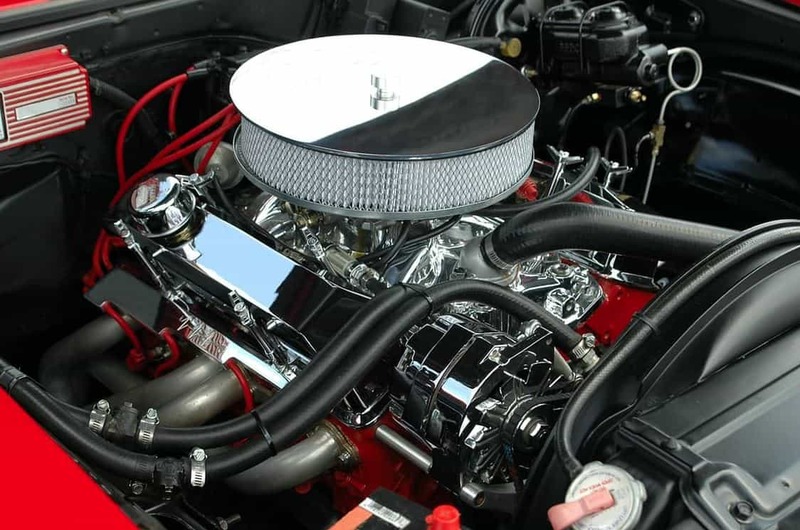 To prevent the breakdowns of air conditioners and filters, you must check the ventilation and filtration systems of your car before taking it out onto the road. You need automotive air conditioning for comfort and ease of journey. The automotive air filters make your engine free from foreign particles that may cause blockages to the car engine and the consequent breakdown. Sometimes, fuel may become volatile because of the changes that it requires for undergoing changes in form; from liquid to gas. Leakage of fuel may cause breakdown, or the car may not function up to its anticipated performance. Check the hoses and replace it if you find any defect. Being too small in size and because of its ease of mobility, there is every possibility of the car key being lost, misplaced or even stolen. If any of such eventualities happens on the way, you will be completely stranded. One way to avoid such a situation is to keep a duplicate car key with a reliable person who accompanies you in the car. You can designate a person as a key tracker who will be responsible for tracking out misplaced or lost keys. The fuel caps being very small and mobile are most likely to be misplaced. Keep the cap clean and ask the key tracker to take care of the cap. Take your car to a mechanic before your start your road. He will have the thorough check set right, any defect found. Check the propane, smoke and carbon monoxide sensors regularly. Whether driving on the road or the now, your car needs to be checked for same features of your car except the need to put the chains or radials while driving on the snowy path. Just as car an RV too is an assembly of different parts and needs regular attention to keep it in order.